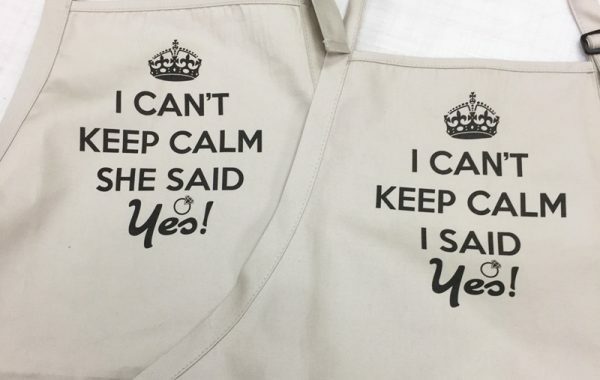 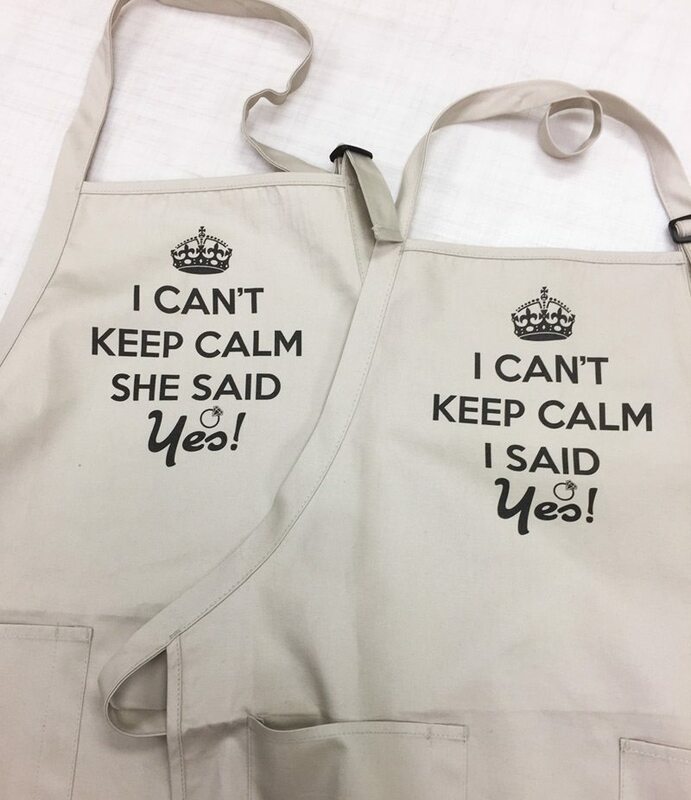 Here are some aprons that our center in Polo Park, Winnipeg, MB made as a fun engagement gift. 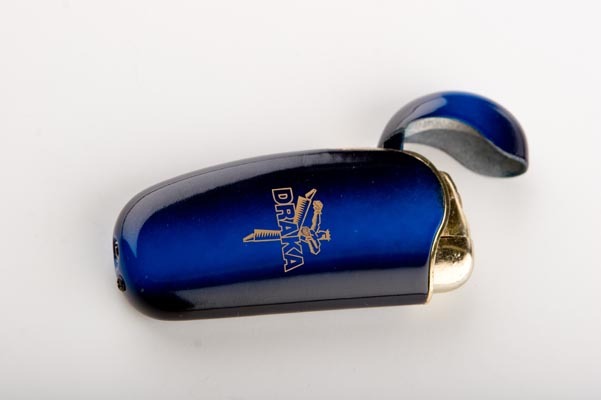 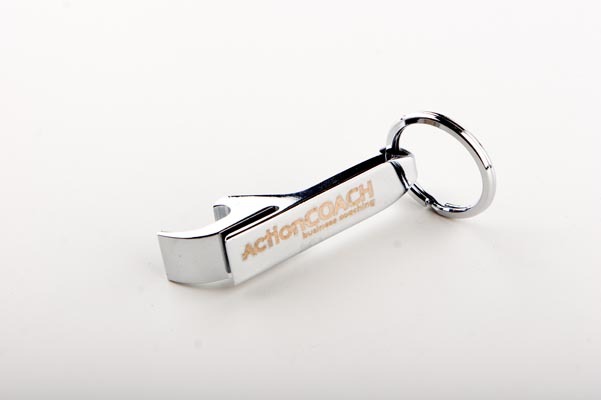 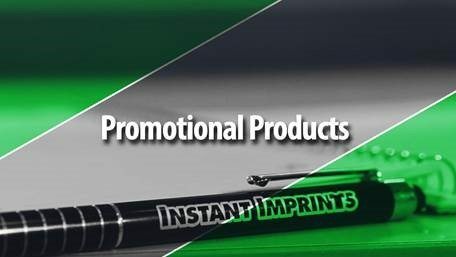 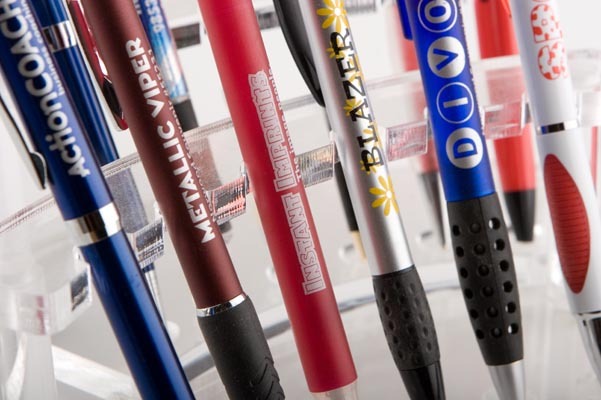 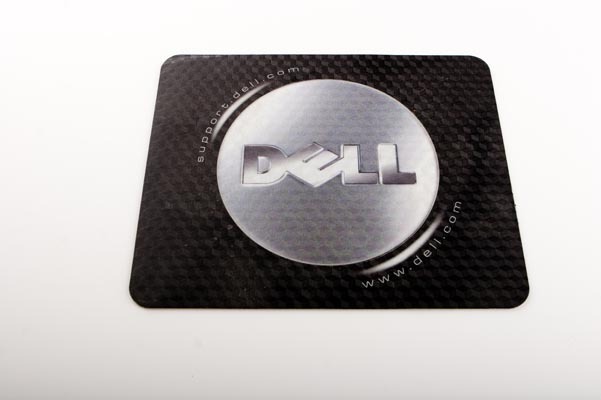 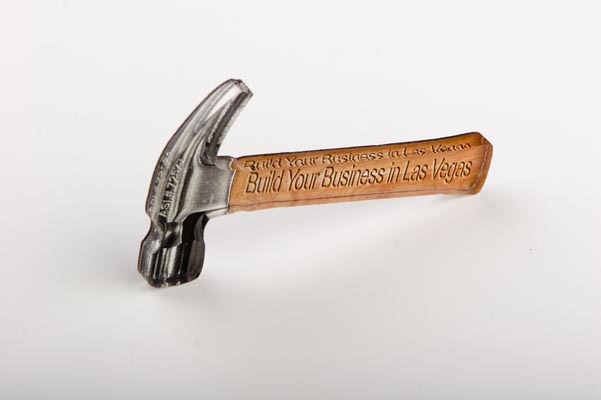 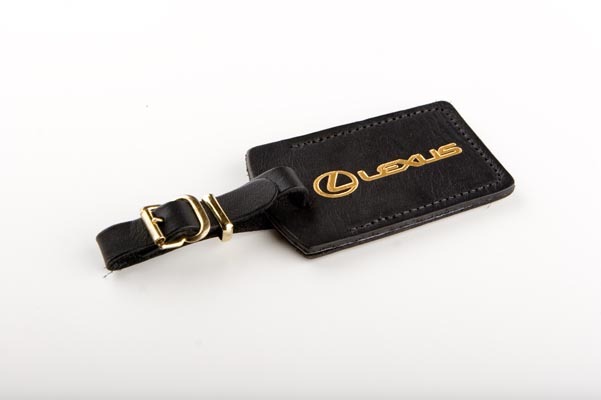 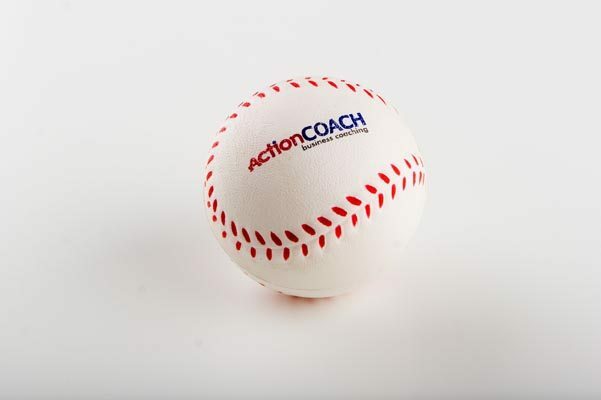 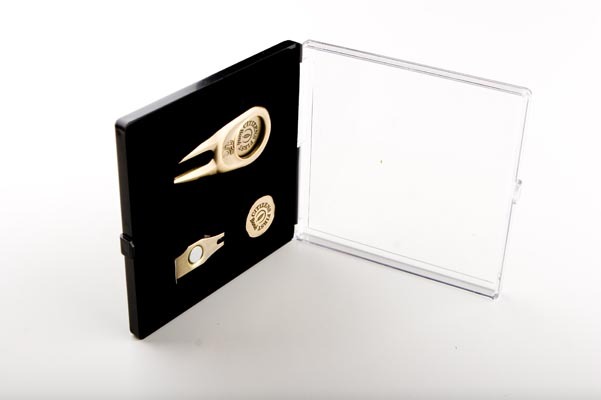 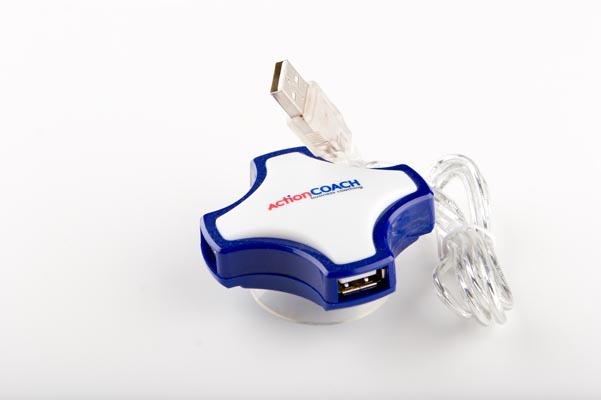 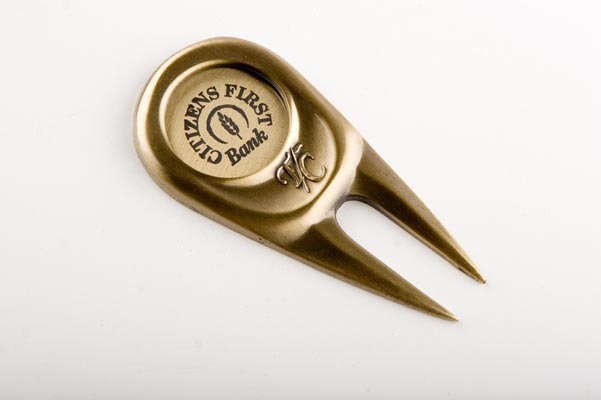 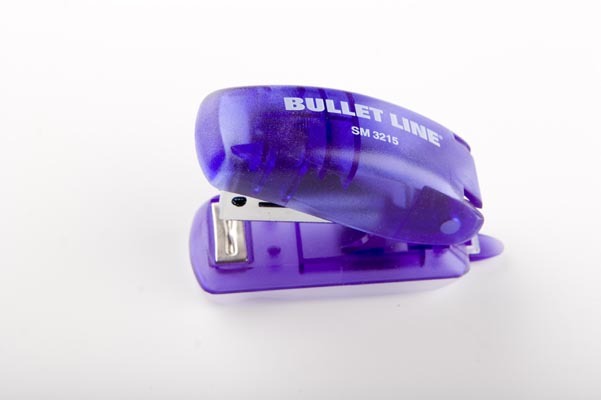 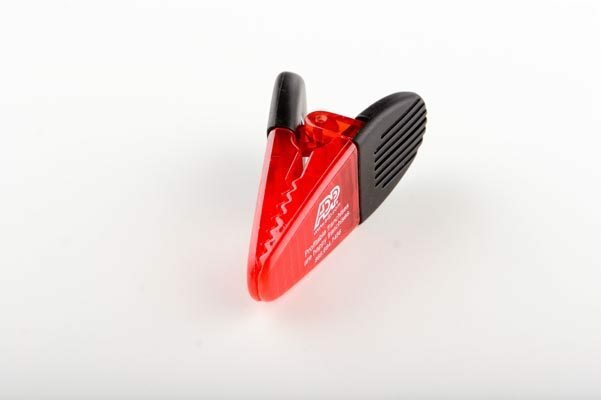 Learn about some of the promotional products available at Instant Imprints. 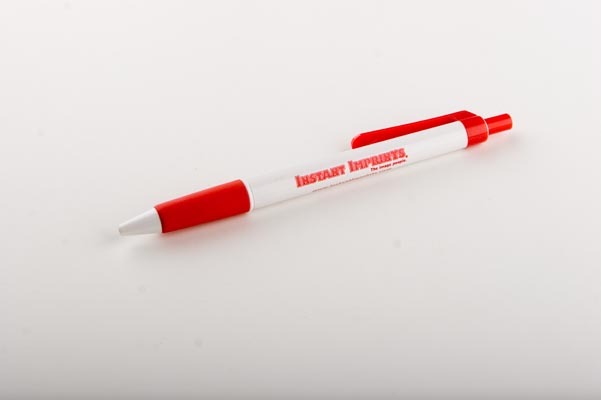 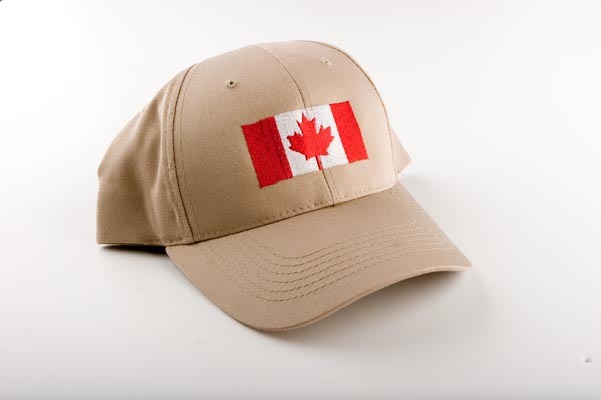 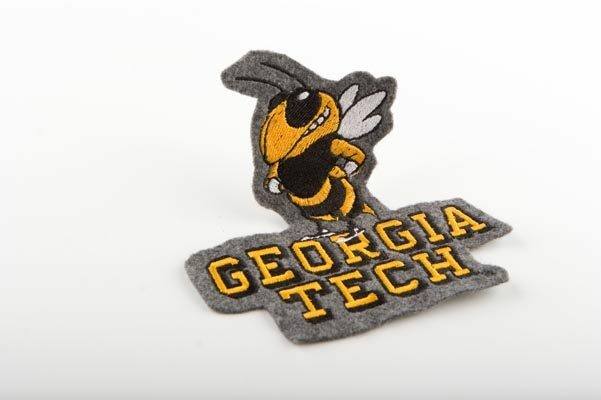 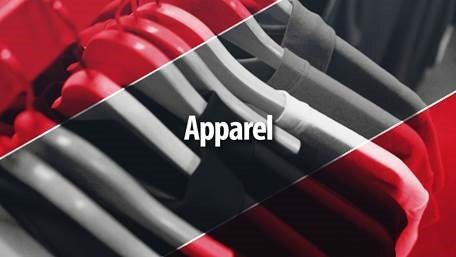 Learn all about apparel products available at Instant Imprints. 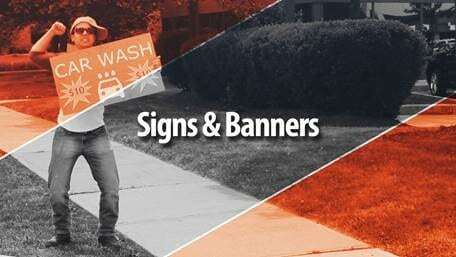 Building visibility doesn’t have to be boring! 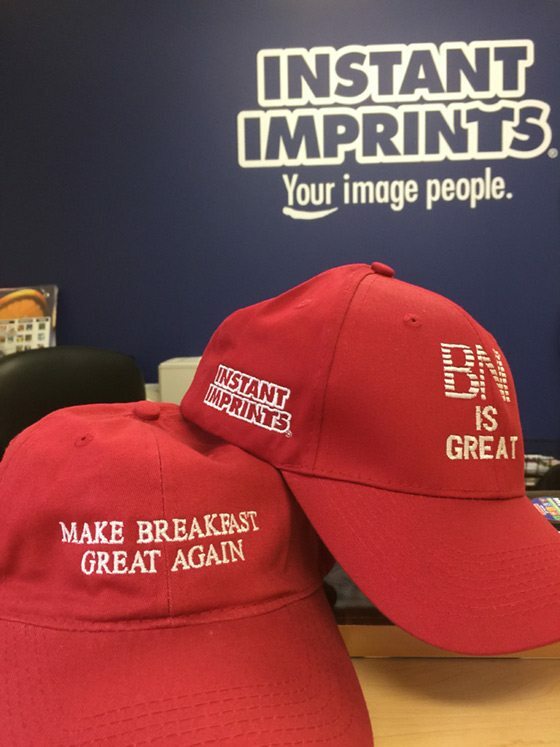 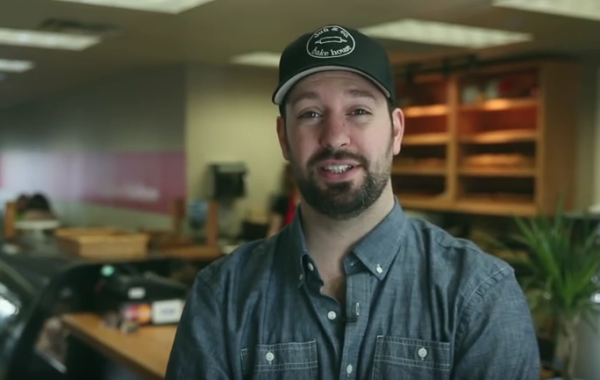 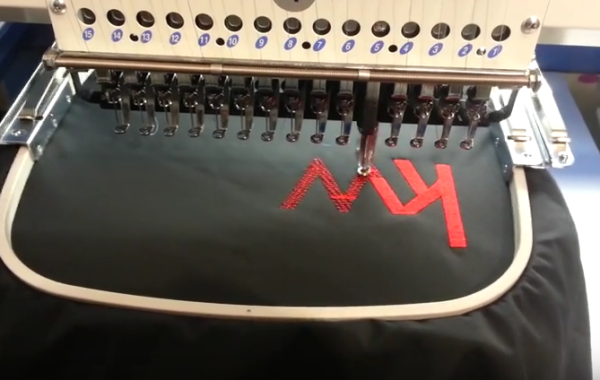 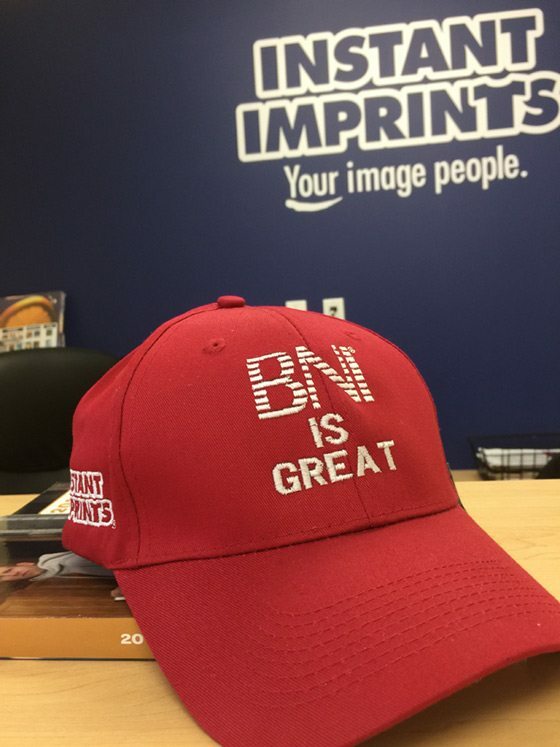 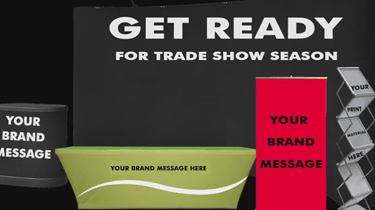 Here's a new video from Instant Imprints Mississauga East - Custom T-shirts, business apparel, signs and promotional products. 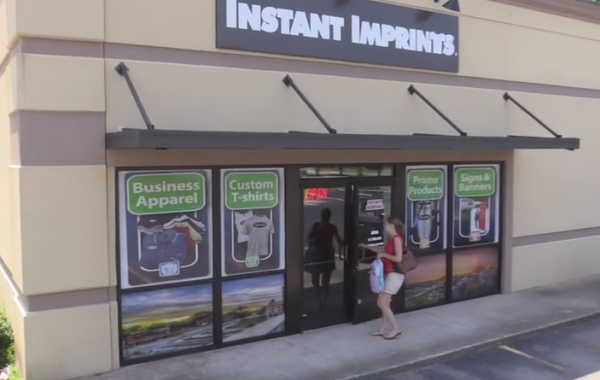 Sizzle Reel for Carrollton Georgia Instant Imprints. 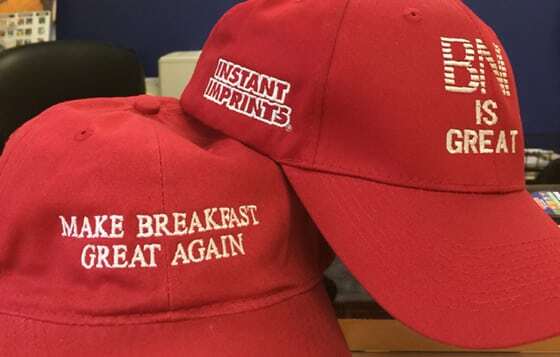 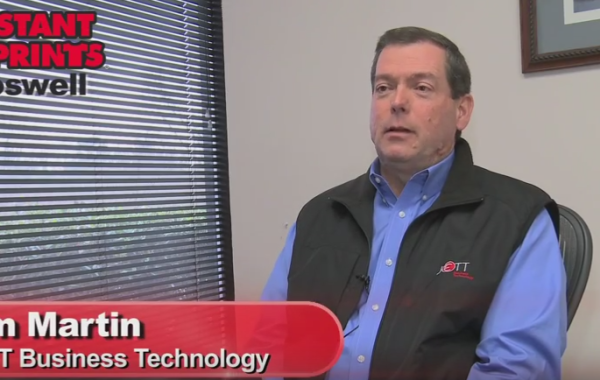 Hear from some of the clients of II Abby on why they chose Instant Imprints for their printing needs.